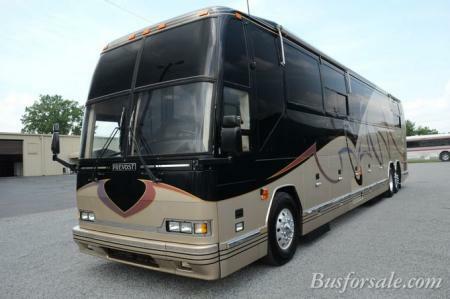 Busforsale.com came online in 1997 and was the first bus website. 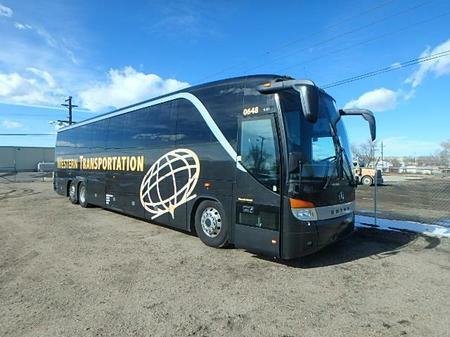 We were the most visited bus website on our first day, and are still the most visited website. 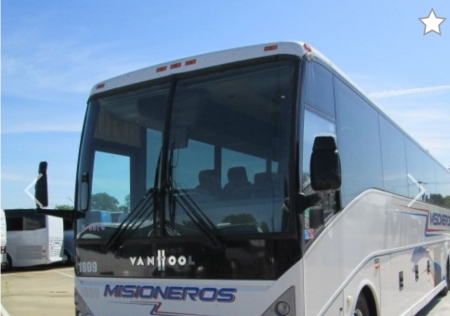 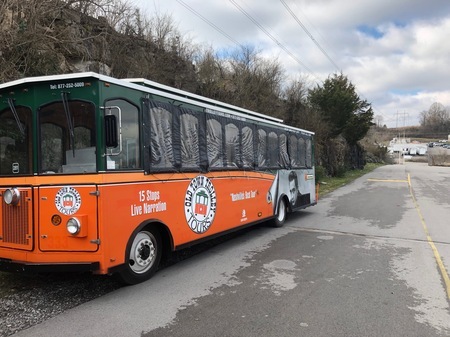 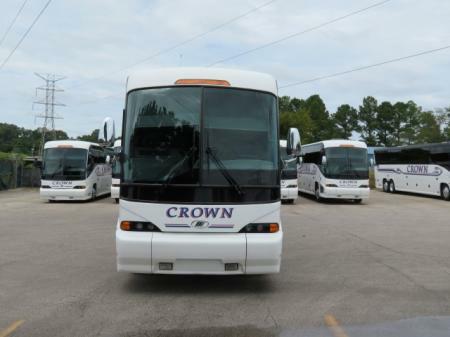 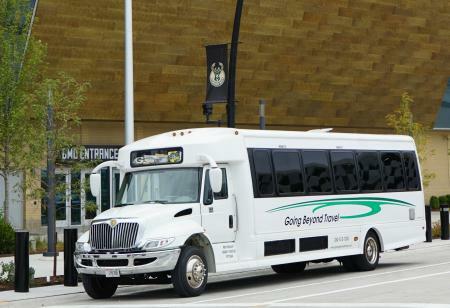 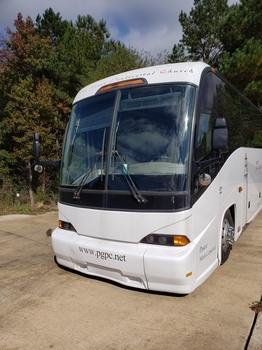 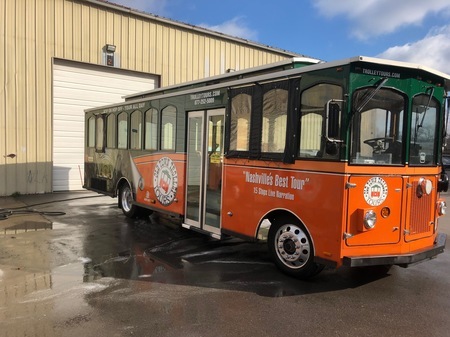 Our goal is to bring the greatest number of passenger coaches to one site. 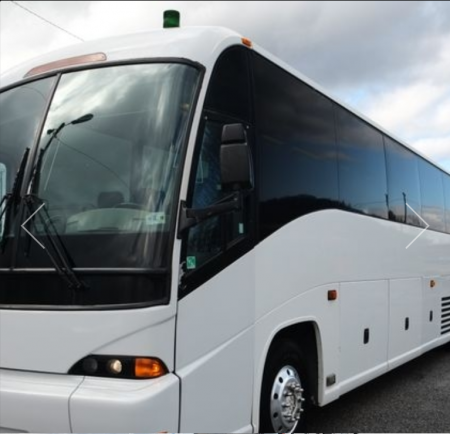 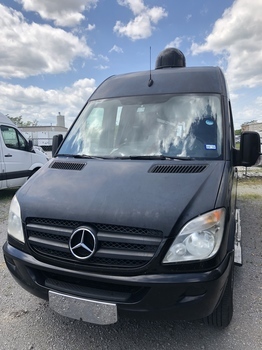 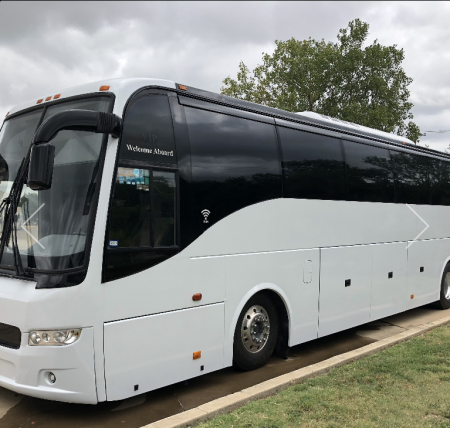 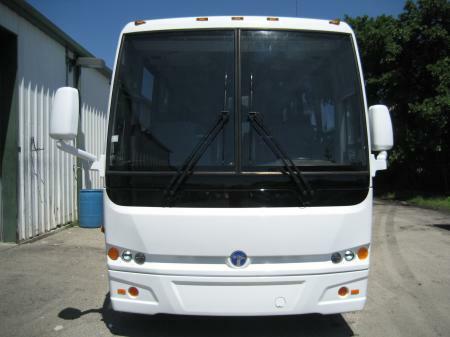 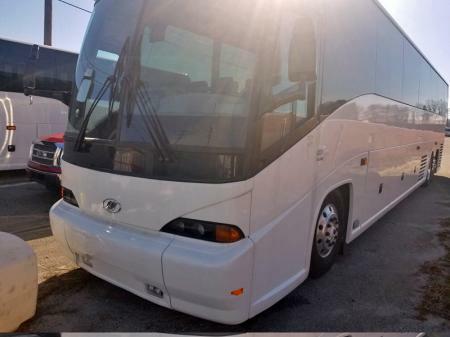 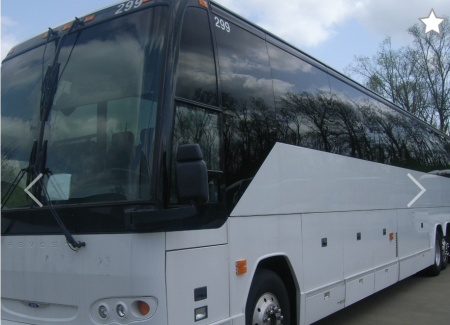 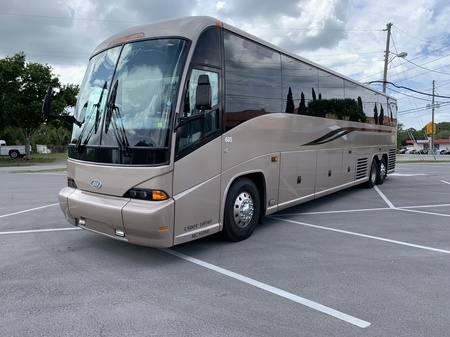 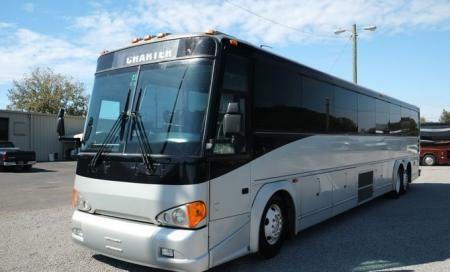 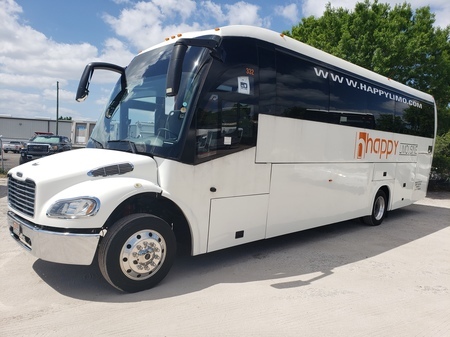 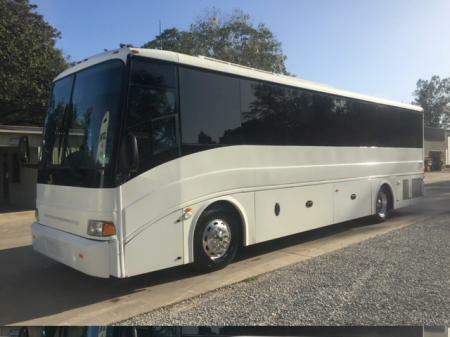 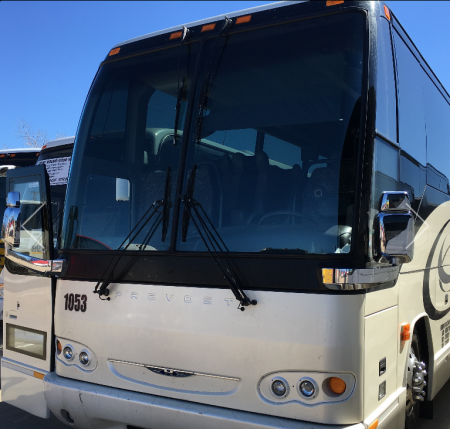 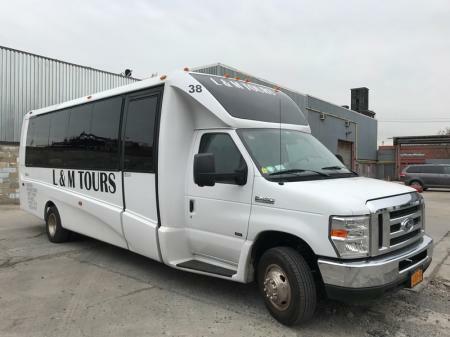 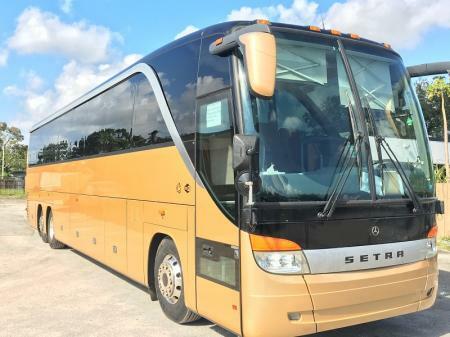 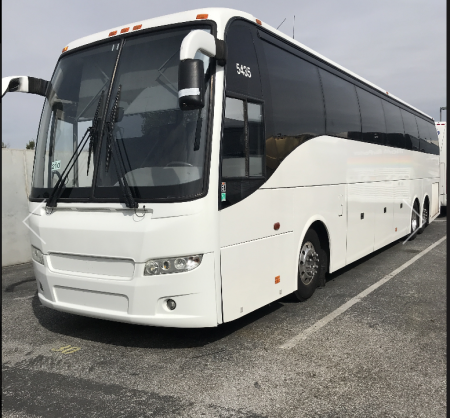 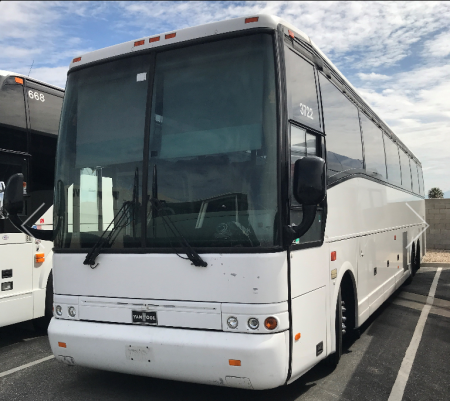 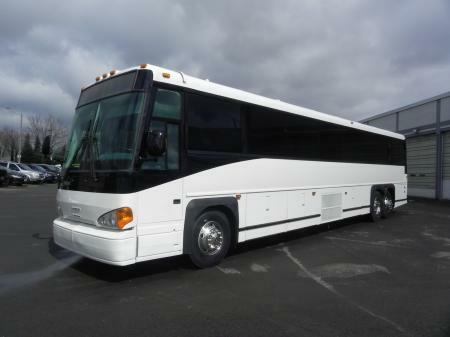 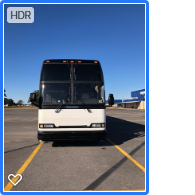 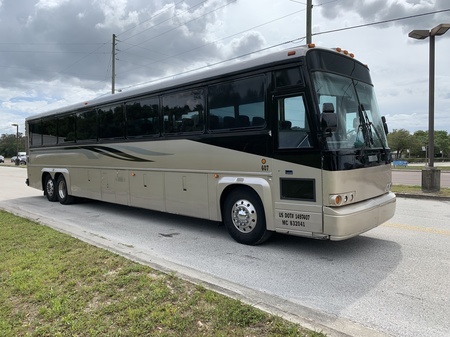 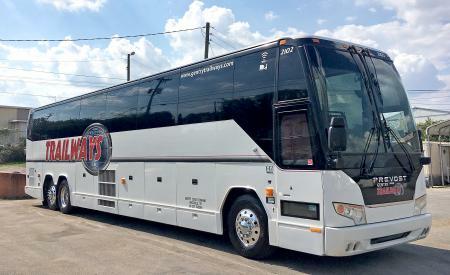 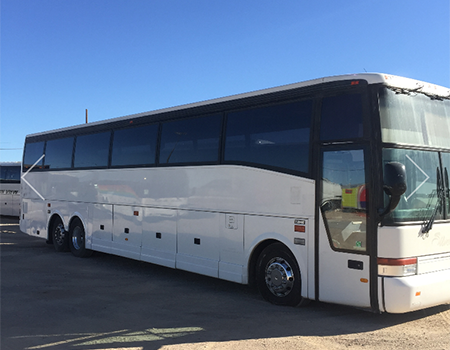 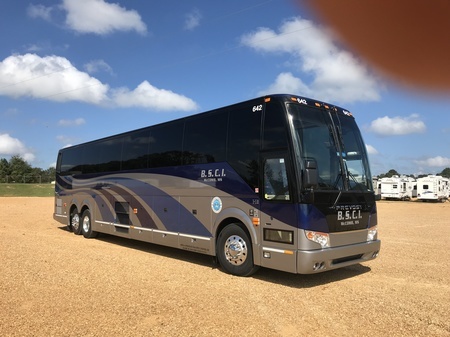 All makes, models, and price points will be shown; and most importantly, we give you the contact information of the coach owner. 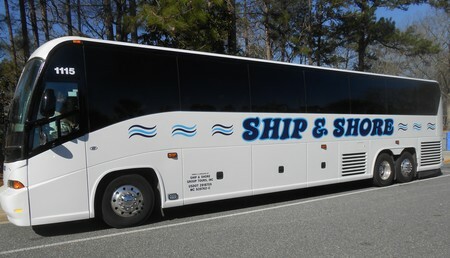 You find the bus here, you call the owner and negotiate your deal. 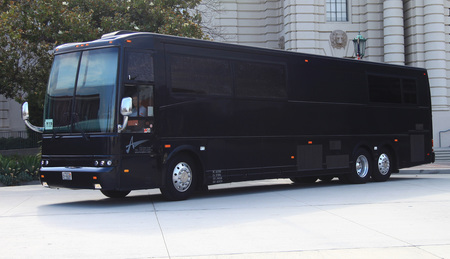 No middleman, no mark-ups. 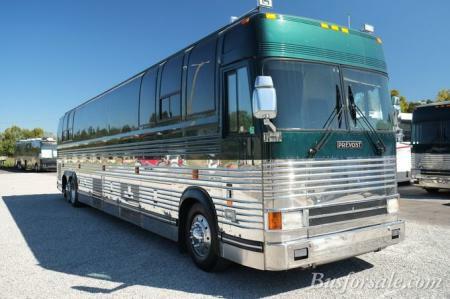 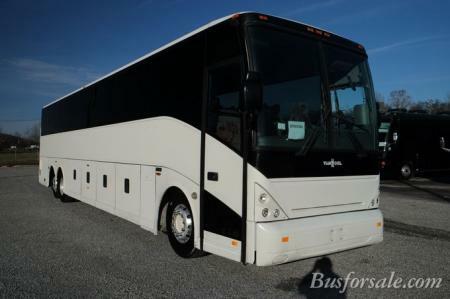 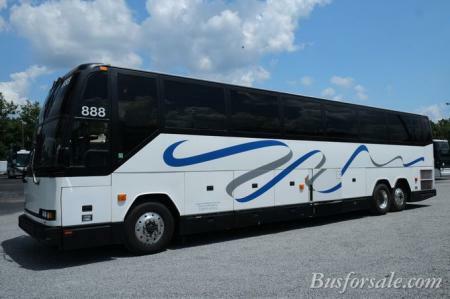 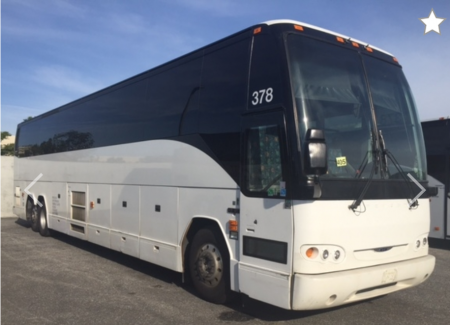 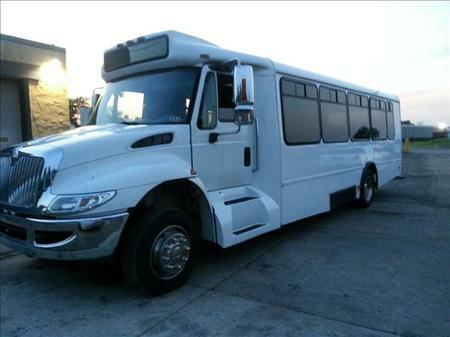 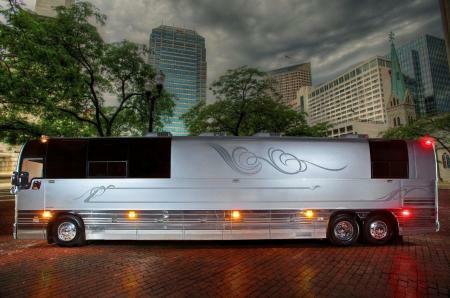 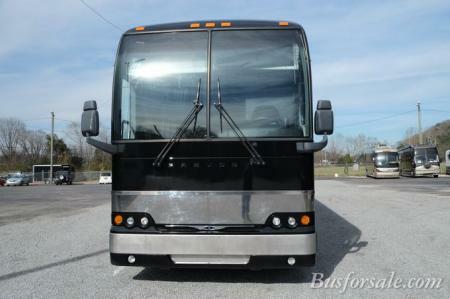 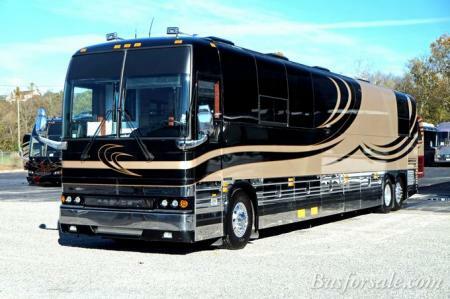 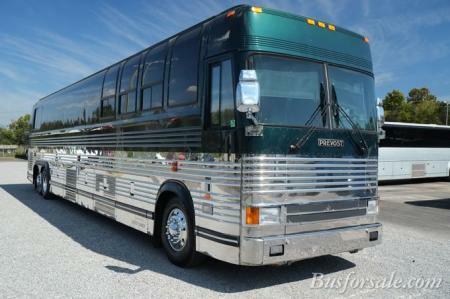 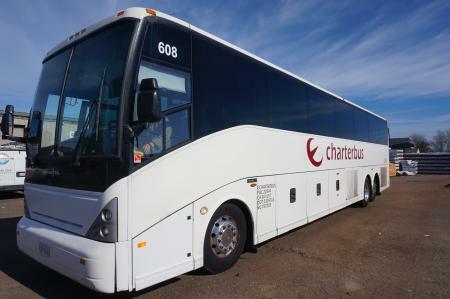 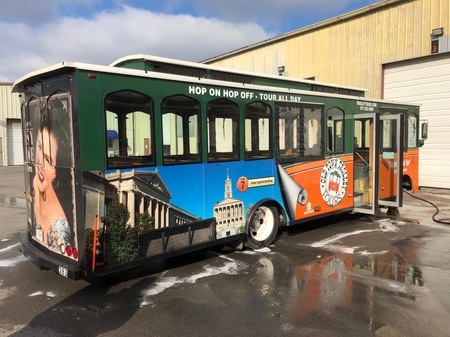 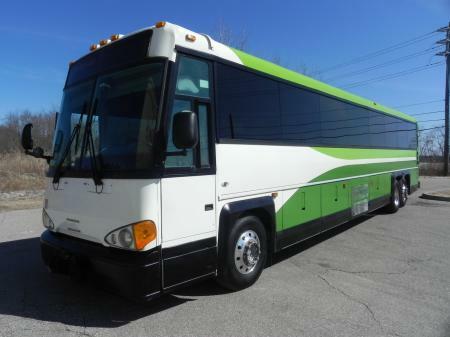 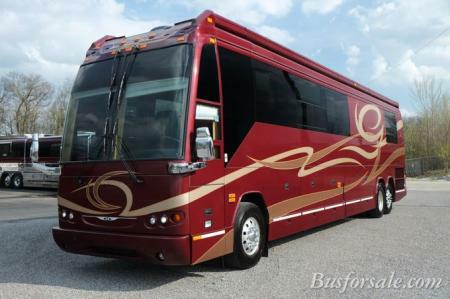 If you have a bus you'd like to sell on this page, click here to add your bus.